Social housing contractors United House and Bullock Construction are in the final stages of a merger deal. Talks have been going on for weeks to create a new company with a turnover of £300m. Confirmation of the deal was due to be made public on Thursday but both sides rushed out a statement following approaches by the Enquirer. United House managing director Colin Forrest is the first victim of the merger and has left the company with immediate effect. He has been replaced as United House MD by Stuart Laird. An email circulated to United House staff said: “Following the recent de-merger from United House Developments, United House is now a true construction business and will be a great fit with Bullock Construction as they both operate in the same market sector. The merger talks follow a difficult period for the United House Group construction arm, which posted heavy losses in its last set of published accounts for the year ending December 2012. United House Limited suffered pre-tax losses of £4.5m during the period after an abortive foray into private sector client work to fill the gap left by declining decent homes workloads. Forrest was brought in to refocus on public sector new build in October 2012. The decision to abandon this private client strategy and loss-making contracts led to a one-off cost of £5.2m. 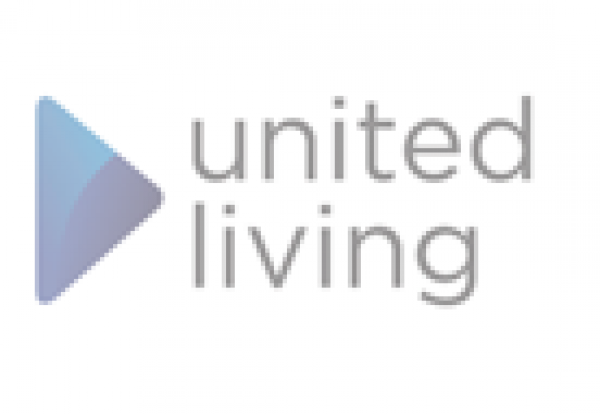 The new business to be called the United Living Group will have a more comprehensive national spread. Bullock covers the North West, Midlands, Wales and the East of England while United House Limited focuses mainly on London. The current chief executive of Bullock Ian Burnett will become CEO of the new company. Jeffrey Adams continues his role as chairman of United House Developments and also as chairman of the London region of the new United Living Group. Burnett said: “This merger brings together two great companies with a strong pedigree for delivering sustainable social housing solutions across the North, Midlands, Wales and London and the South East. United Living Group will operate from Bullock Construction offices in Aldridge, Walsall, West Midlands, and United House offices in Swanley, Kent. Bullock and United House will continue to trade as separate companies until full integration is completed in April 2015. The remaining part of the United House Group – United House Developments – which undertakes large scale mixed-use regeneration and niche residential development will become independent.